Rupert Pupkin Speaks: Underrated '75 - Steve Q ""
This was a very tough list for me to make. I have seen nearly 300 films from 1975, mostly irredeemable trash, such as "Spermula" and "Vase de Noces." I have a blog where I review terrible films, more than a dozen from 1975, so if you want to see positive reviews of "Ilsa, She-Wolf of the S.S." or "Delinquent Schoolgirls," you should go there. After deciding to leave cult films to others (watch "Infra-Man," though), I decided to focus on excellent, but underrated films. This film, like its title, is detailed, fastidious and difficult to remember. Chantal Akerman wrote the screenplay, directed and gave herself a role, but wisely not the starring role. Delphine Seyrig plays a woman who is meticulous in carrying out the minutiae of her orderly life and this film quietly observes her go through her day, which just happens to include prostitution. "Sholay," which also came out of Bollywood in 1975, is considered by many, mostly of Indian descent, to be the greatest film ever made. This overshadowed "Deewaar," which actually swept the Filmfare Awards, the Indian equivalent of the Oscars for that same year. 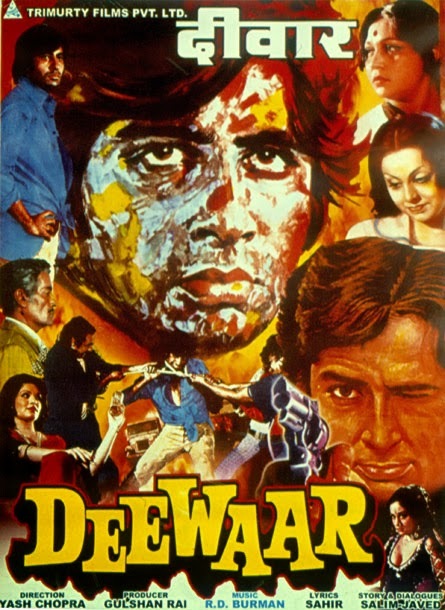 Amitabh Bachchan and Shashi Kapoor play brothers who are forced to struggle on the streets of Mumbai, but fate and circumstance conspire to erect a wall (deewaar) between them. Parveen Babi created a new archetype for female Bollywood characters with her portrayal of Anita, the smoking, drinking, partying good girl. 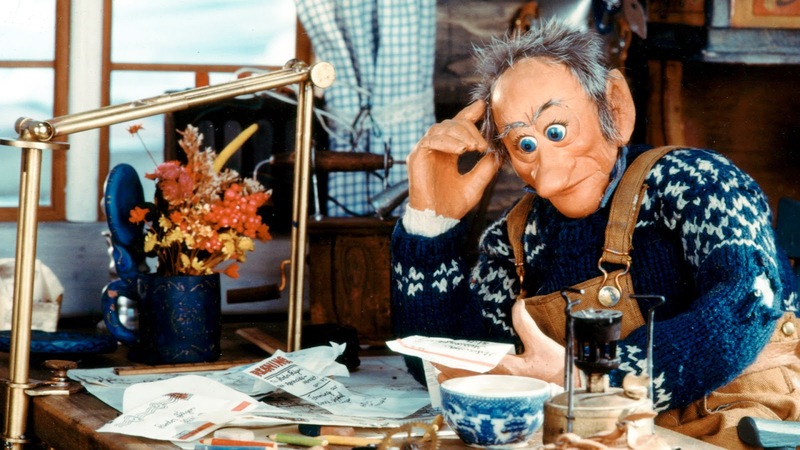 A forgotten masterpiece of animation (though it reportedly was shown continuously in theaters in Norway for decades), this stop-motion film works as well in English as in the original Norwegian. It has a 95% approval rating on the Rotten Tomatoes website. 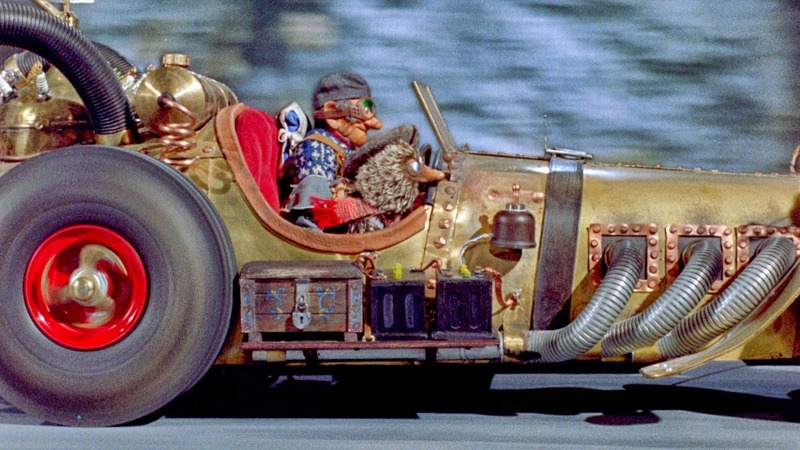 A bicycle repairman, a hedgehog and a magpie build a gigantic race car - so big it registers on the Richter scale! 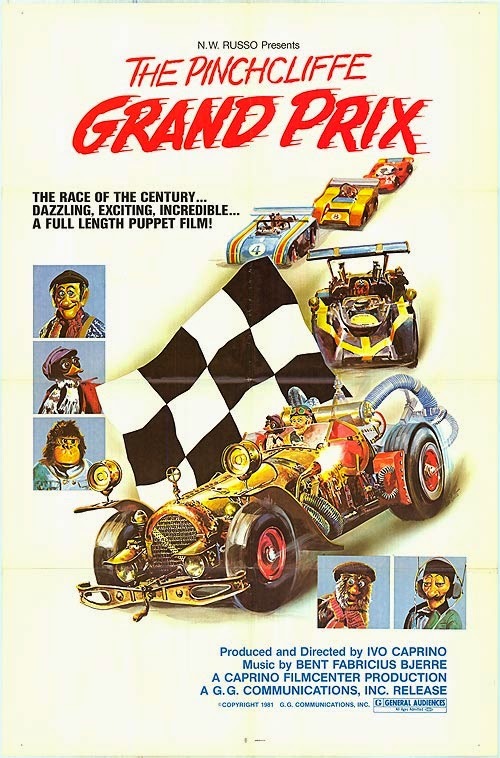 - and enter it into the Grand Prix to compete against a former assistant who has been winning races with an engine that came from stolen blueprints. 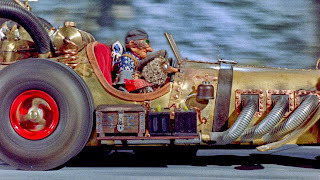 The race scene appears to have been the inspiration for the race in "The Phantom Menace" and I think the original is better. I'm a sucker for children-in-WW II films, such as "Forbidden Games," "Hope and Glory" and "Empire of the Sun." This one intersperses black and white flashbacks of historical events with color scenes of ordinary family life. 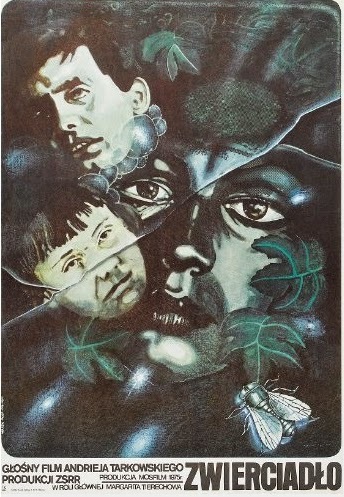 Not as acclaimed (at least originally) as Tarkovsky's similar first film "My Name Is Ivan," this shows the director moving away from the formalism for which he was known; it is largely dreamlike stream-of-conscious and that plotlessness has kept it from being better known. 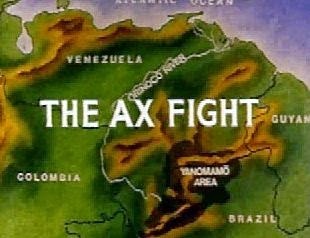 This half hour ethnographic documentary of the Yanomami tribe of Brazil is still causing controversy. The film starts with 10 minutes of raw footage showing the fight that occurred the day after the crew arrived, a fight that escalates through clubs to machetes to axes. The second part has slow motion with the director narrating; he explains that this is not the brawl they thought at first, but a ritual. Then there's kinship trees and political charts to back up his comments. Lastly, there's an edited version, showing how truth depends upon the teller. Others have claimed that this encounter was a fluke and that the fight was partly staged (infuriating the film makers). While "Grey Gardens" by the Maysles brothers may be the best remembered documentary of 1975, it is far from the most shocking.